The International Court of Justice (ICJ), today (October 5) rejected a suit filed by the Marshall Islands against India, Pakistan and the UK to force them to disarm more aggressively. The court accepted the Indian argument that it had no jurisdiction to deliberate on the suit brought by the Pacific nation against the country. The Marshall Islands, whose territory was used by the US for several atomic-bomb tests after World War II, had argued that these countries weren't doing enough to end the nuclear arms race and adhere to the 1970 Treaty on the Non-Proliferation of Nuclear Weapons. The ICJ observed that there is no legal dispute between the Marshall Islands and India on the issue of nuclear disarmament and it has no locus standi to proceed. Similarly, the court also refused to proceed with the Marshall Islands’ case against Pakistan and the UK. How did India turn the tables in its favour? Since the Marshall Islands had moved the ICJ to speed up the process of global nuclear disarmament, India made a written and oral submissions to the court a mere assertion by a party is not sufficient to prove the existence of a dispute. India emphasised that it, too, had been working towards the same objective and the question of a dispute between the two countries did not arise. India also argued that it has always been a strong supporter of nuclear disarmament, but the Marshall Islands never sought to engage in bilateral consultations with the country. India not only outlined various initiatives it had taken to support the cause of global nuclear disarmament, it also drew the court’s attention to the fact that the Marshall Islands didn’t extend support to any of these Indian moves over the years. In April 2014, the Republic of Marshall Islands had sued all the P-5 countries, as well as India, Pakistan, Israel and North Korea for failing “to pursue in good faith and bring to a conclusion, negotiations leading to nuclear disarmament”. 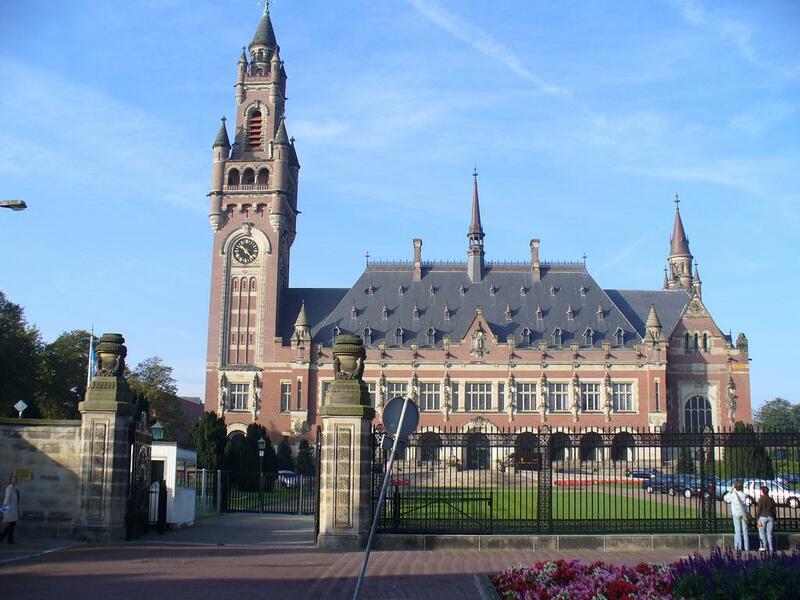 India objected to the ICJ’s jurisdiction by arguing that “several reservations to India’s optional declaration under Article 36 (2) bar the court’s jurisdiction” and hence, any judgment rendered in these circumstances will not have any concrete practical effect.